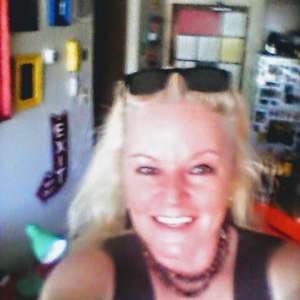 My name's Jan and this is my website all about Gran Canaria in Spain . Register now for free! Are you looking to move to Gran Canaria? Talk to residents about the best place to live, hints, tips, advice and much more. Looking for advice, hints and tips for animals and pets in Gran Canaria? Share advice with other residents in Gran Canaria to keep your pets happy and healthy. Get all your questions about banking and finances in Gran Canaria answered here! Discuss broadband internet, Wifi, phone and TV in Gran Canaria. Topics ranging from ADSL, ISPs, broadband speed tests and checkers, cheap broadband and phone deals, choices and comparison, fibre broadband, superfast satellite broadband and more. 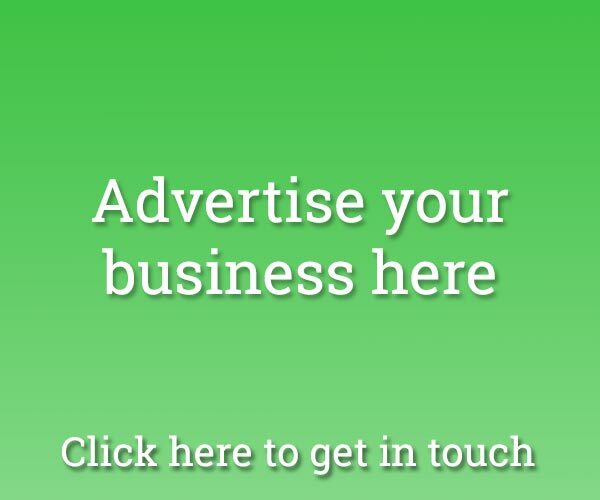 Advertise here for free any unwanted/secondhand items that you would like to sell or buy in Gran Canaria. For example: Household items/Bicycles/Garden furniture etc. Please include prices and photos, if possible. Looking for coach trips, tours, holidays and day trips in Gran Canaria? Discuss these here and find the best one for you! Keep up to date with fiestas, Semana Santa, parades and tapas trails in Gran Canaria. Find out more about the Spanish festivals happening in Gran Canaria. Discuss everything about flights, baggage and airports in Gran Canaria. 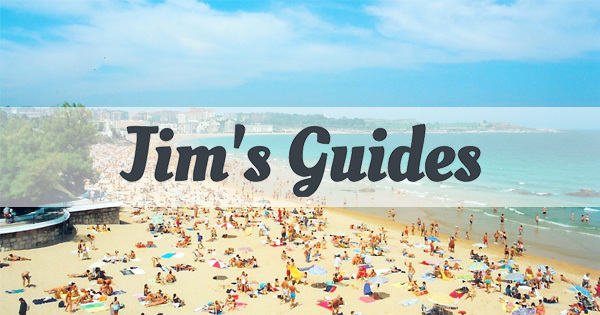 Everything from flight trackers, last minute flights, cheapest flights and more. Discuss everything about gardening, plants, insects and pests in Gran Canaria. Everything from gardening tips to garden pots and much more! Looking for health, beauty, fitness and sport in Gran Canaria? Talk to residents in Gran Canaria about makeup, fitness, sports clubs, nutrition, beauty salons and much more. Latest post: Any dance or salsa classes in Puerto Rico area? Find out more about healthcare and medical advice in Gran Canaria. Discuss things like the european health insurance card, health insurance and health care, private medical insurance, travel insurance quotes and more. Discuss the best places to go on holiday in Gran Canaria. Find out more about low cost holidays, all inclusive holidays, last minute holidays, city breaks, cheap all inclusive holidays, last minute hotel deals, short breaks and more in Gran Canaria. Find out more about insurances and wills in Gran Canaria. Discuss things like travel insurance, car insurance quotes, holiday insurance, life insurance, home insurance, van insurance, cheap travel insurance, bike insurance, as well as insurance comparison and more. Looking for a job and career in Gran Canaria? Find job jacancies in Gran Canaria such as chef jobs, retail jobs, bar work and much more! 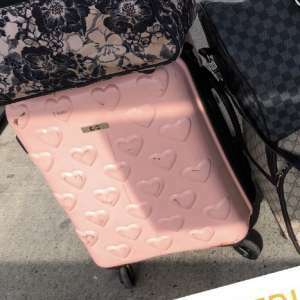 Have you lost or found an item in Gran Canaria? Maybe you have lost a phone or passport? Talk to people in Gran Canaria to see if we can help! Looking for a missing person in the Gran Canaria area? Post your message for free to let others help find missing people in Gran Canaria. Find information and discussions about your neighbourhood watch in Gran Canaria. Do you have any nice photos and pictures of Gran Canaria? 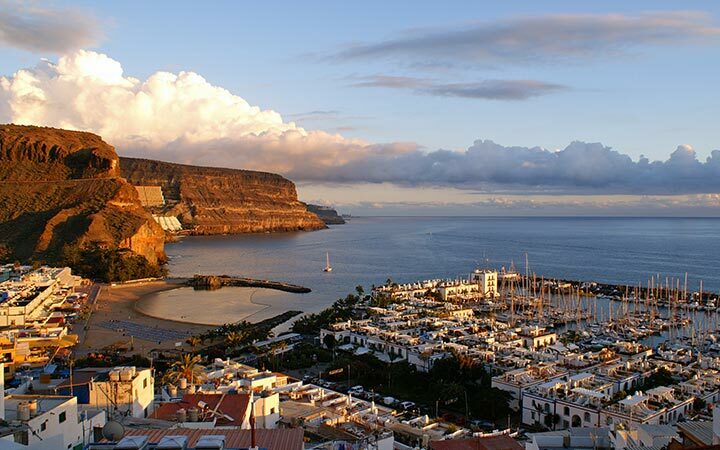 Share with us your favourite images of Gran Canaria. Find out what restaurants, cafes and bars people are recommending in Gran Canaria. Find tapas de bars, pubs, cafes and much more in Gran Canaria. Find out which tradesman and companies people in Gran Canaria are recommending. Find recommended builders, electricians, plumbers, carpenters and more in Gran Canaria. Find out more about residency in Gran Canaria: padron, residencia and passport advice. Find advice about immigration, eu residence permits and more. Find out more about safety and security information in Gran Canaria. Find advice about keeping your property secure as well as recommendations for grills, locks, alarms, gates, CCTV and much more. Find advice about taxes, suma, NIE and general tax advice for those living in Gran Canaria. Find advice about tax calculators, tax return, inheritance tax, income tax rates and more. Particularly tax affecting expats in Spain and Gran Canaria. Find out more about taxis in Gran Canaria. Find reviews and recommendations for taxi services, airport pickup services and more in Gran Canaria. Find out more about things to do and places to go in Gran Canaria. Find what to do in Gran Canaria, what to see, attractions for all of the family, and top 10 things to do in Gran Canaria. Find out more about what residents in Gran Canaria have recommended for utilities such as electric, gas and water. Find recommendations and advice for making sure your property in Gran Canaria is supplied by the best utility companies. Find out more about the weather in Gran Canaria. Find the average temperature, weather forecasts, accuweather, BBC weather, weather channel, and more in Gran Canaria. Find out where to hire things in Gran Canaria. Rent equipment, baby equipment such as cots and car seats, gym equipment and more in Gran Canaria. 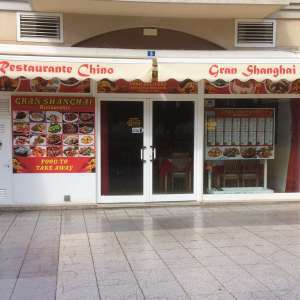 Are you looking to rent a property in Gran Canaria or would like to advertise your property for rent in Gran Canaria? Find the perfect rental property for you, including apartments, houses and villas and more. Are you looking to rent or buy a property in Gran Canaria? Post what you are looking for here and our members will help you find apartments, villas and houses in Gran Canaria.